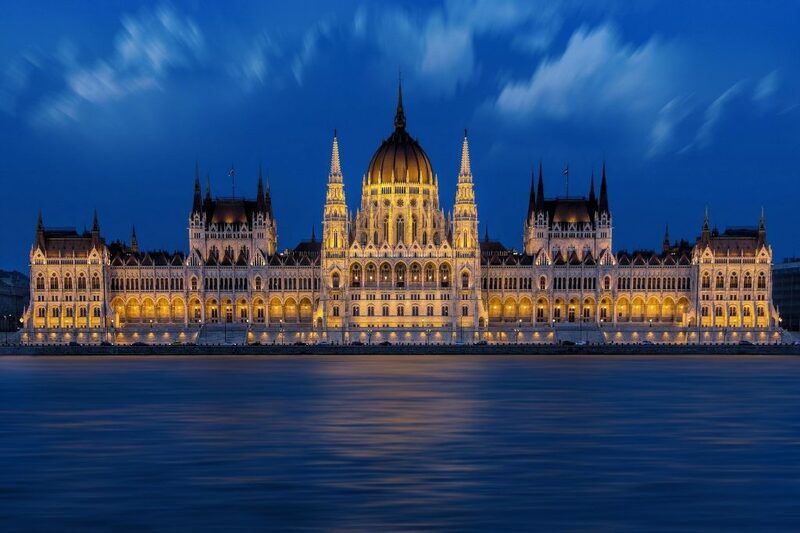 Fly private to Hungary, a unitary parliamentary republic with a rich history dating back to the medieval era. Located in Central Europe and bordered by Austria, Croatia, Romania, Serbia, Slovakia, Slovenia and Ukraine, Hungary is home to population of nearly 10 million citizens. Whether you’re hiring a private flight for a luxurious holiday, business meetings or special events including weddings, honeymoons and more, our private jet charter team can arrange private jets to/from any travel destination in Hungary and neighboring areas. Travel to Europe with the utmost style and convenience using our Hungary private jet charter service. Famous for its rich cultural history and contributions to arts, music, literature, sports, science, and technology, Hungary is the 11th most visited country in Europe, attracting more than 14 million international tourists in 2015. Budapest is the capital city and largest metropolis in Hungary, and it’s a major economic center classified as a leading global city. 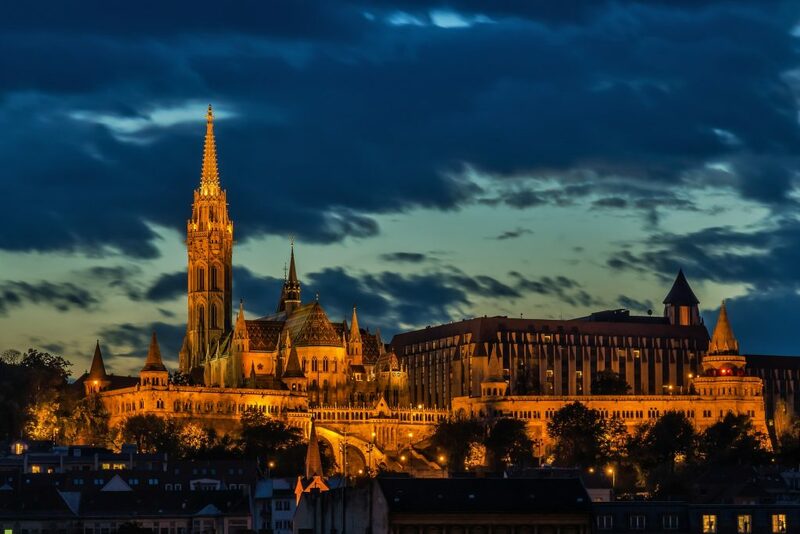 Other major destinations include Debrecen, Szeged, Miskolc, Pécs and Győr; Hungary is also home to the largest thermal water cave system and the second largest thermal lake in the world, the largest lake in Central Europe and the largest natural grasslands in Europe. Economically, Hungary has grown into a middle power in the early 21st century, home to the 57th largest nominal GDP globally, as well as the 58th largest out of 191 countries measured by IMF regarding Purchasing Power Parity. Hungary has been a member of the European Union since 2004, and part of the Schengen Area since 2007. The country is also a member of United Nations, NATO, WTO, World Bank, the Council of Europe and more. Request a Quote or give us a call at 1-888-987-5387 to speak with one of our private air charter brokers for your private flight to Hungary. Our private charter flights can help avoid the hassles of commercial air travel, including missed connections, long security lines, delayed or cancelled flights, and inconvenient schedules. Rent a private jet and decide the date & time for your trip, freeing yourself from limited schedules and routing. Choose between Citations, Hawkers, Lear Jets, Falcons, Challengers, Gulfstream, Globals, BBJs and even Corporate Airliners. Enjoy all-inclusive charter quote, modern aircraft flown by experienced pilots, and flight crews that provide the highest levels of service.